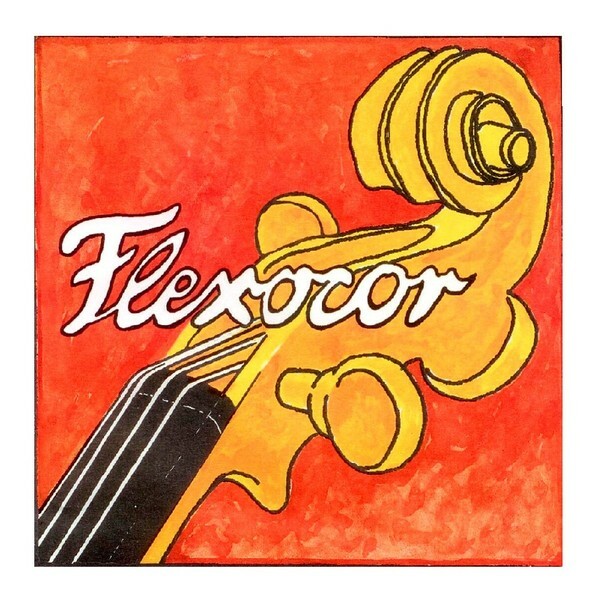 The Pirastro 336120 Flexocor Cello A String has a reliable tone for the developing musician. The string's steel core produces a range of warm, rounded tones that comfortably fit all orchestral styles. The chrome winding adds long life durability, as well as having a flexible feel. The medium gauge has the optimum balance of versatility and playability. This A string is designed to fit full size cellos and features a ball end.